Our flight from Stockholm to London went without any problems. 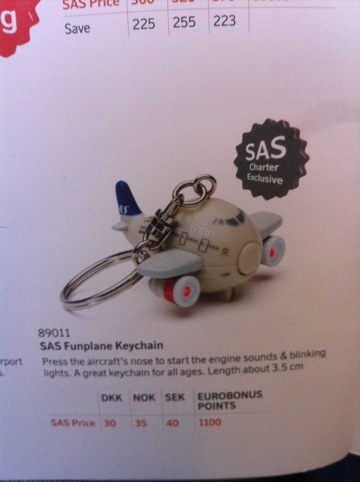 On the flight I noticed that SAS sold similar keychains as Norwegian did. Apparently on SAS you can only buy them if you are on a charter trip. Bummer… could have been cool to start collecting these! Paddington station where we arrived from the airport with Heathrow Express. Now it’s time to sleep so we can wake up early and be ready for our London adventure!